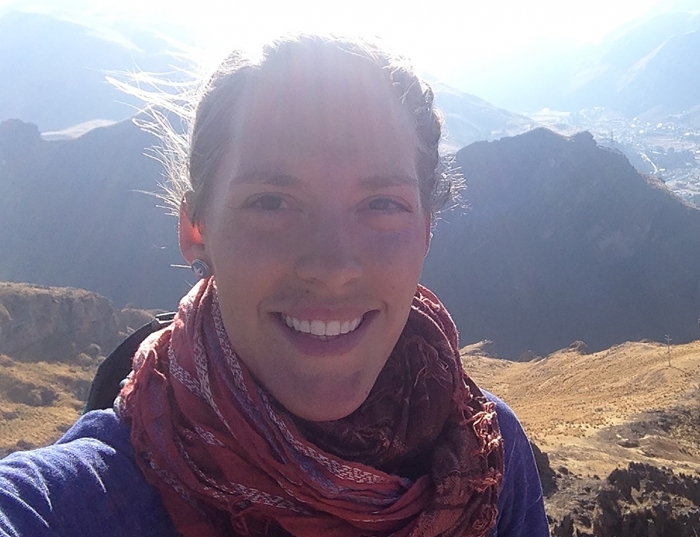 Sarah Kennedy is an archaeologist whose research focuses on marginalized labor, power dynamics, social identity, and foodways practices in colonial Peru. Her dissertation research explores the social dynamics of 17th century silver refining mills in Peru’s Lake Titicaca Basin, using a combination of spatial, faunal, botanical, and soil chemistry analyses to examine daily, household practices. She has previously instructed students in zooarchaeological analysis and has taught introductory courses in archaeology and cultural anthropology, as well as upper-division courses such as Human Diversity and The Origin of Cities. Kennedy, Sarah A., Chiou, Katherine, and P. VanValkenburgh. (2019). Inside the Reducción: Crafting Colonial Foodways at Carrizales and Mocupe Viejo, Zaña Valley, Peru (1570-1700). International Journal of Historical Archaeology. Published online before print. Kennedy, Sarah A. and S. M. Norman. (2019). "Introduction: Status and Identity in the Imperial Andes.” International Journal of Historical Archaeology. Published online before print. Kennedy, Sarah A. and K. Quave. (In Press). La identificación de contextos domésticos inkas por micro-artefactos. [The Identification of Inka Domestic Contexts Through Analysis of Micro-Artifacts]. Revista Andes. Cusco, Peru. VanValkenburgh, P., Kennedy, Sarah A., Rojas Vega, C., and G. Hassler. (In Press). El Contrato del Mar: Forced Resettlement and Maritime Subsistence at Carrizales, Zaña Valley, Peru. Prieto, Gabriel and Daniel Sandweiss, eds. New Perspectives on Andean Maritime Communities. University of Florida Press, Gainesville. Kennedy, Sarah A. and P. VanValkenburgh. (2016). Zooarchaeology and Changing Food Practices at Carrizales, Peru Following the Spanish Invasion. International Journal of Historical Archaeology 20(1):73-104.